Ready to exchange your ‘I do’s? You’re getting there! But even before we reach that stage, there are plenty of preparations that requires a lot of effort to challenge you and your partner for that dream day. 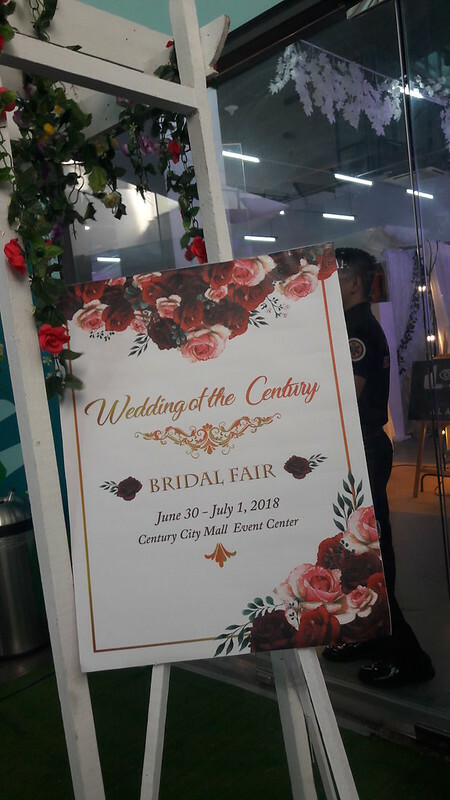 To make things easier for you, Century City Mall conducted the “Wedding of the Century” Bridal Fair to help you along the way. 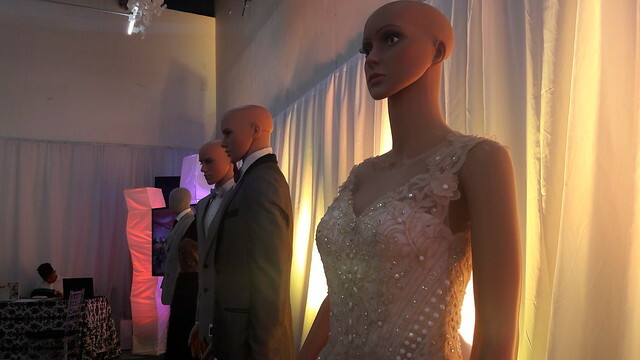 Edwin Uy – For that dreamy wedding dress and comfy suits for the groom and the entourage, check on Edwin Uy’s designs. 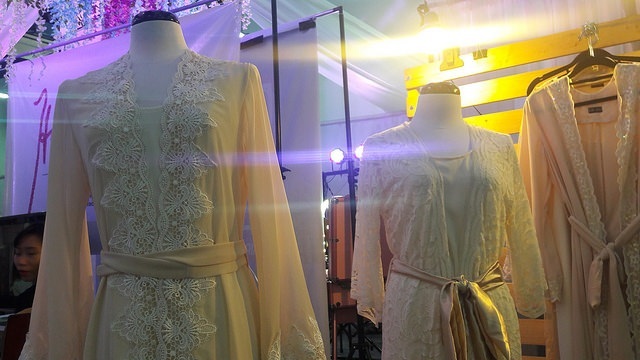 As for your pre-wedding shoots, here’s Robes by Kim Jao. I believe the robes are really perfect for shoots as makes all brides stunning even before the wedding! 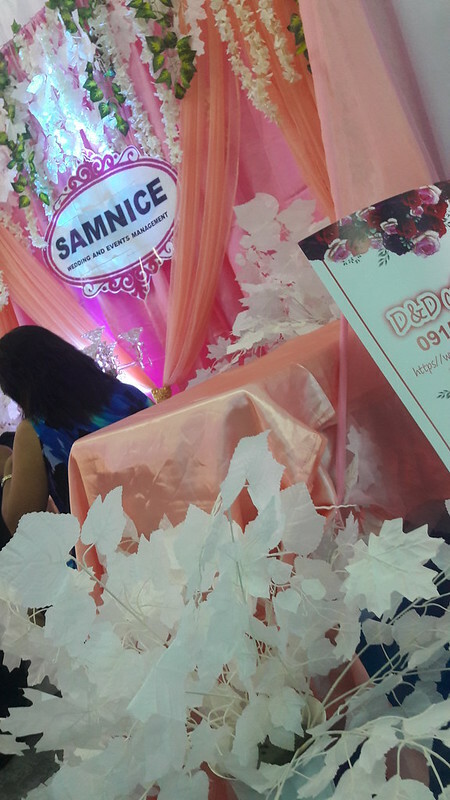 Samnice Wedding and Events Management- If you are on the hassle free side of your dream wedding, then this is the best for you. 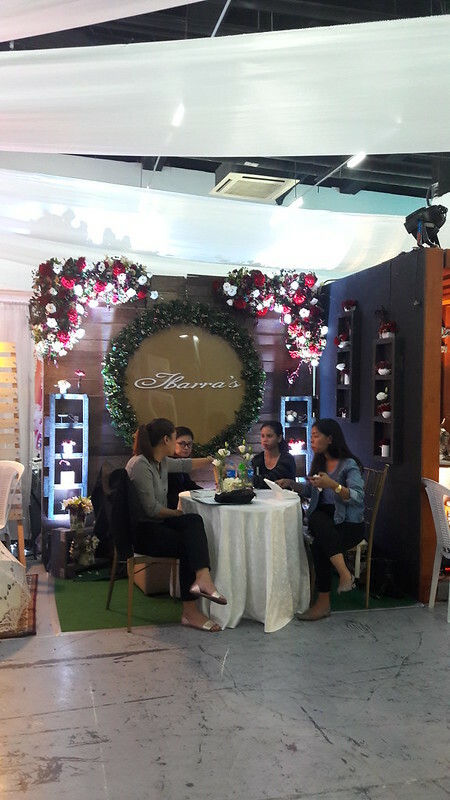 They have an all in package wherein all the needs for your wedding will be prepared by them. 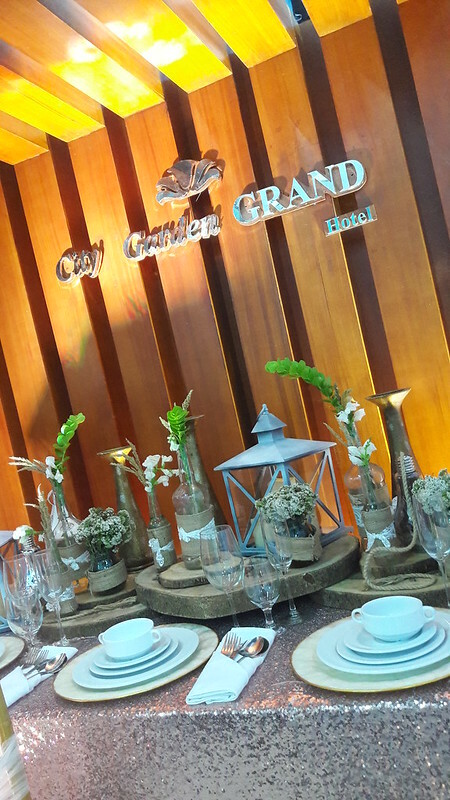 Be it from the biggest details including caterers, church reservations, venue rentals and down to the smaller details like that of invitations, candles etc. Time Capsule Art House Production – If your need is just on the events production itself only, here’s another team that will help you with that. They specialize on events planning, videography and photography for weddings and other events too. Slam Event Production – could also cater your make-up and event production needs at the same time. Alas Visual Photography – mainly focuses on the coverage of your pre-wedding and on the wedding day itself! The prices and inclusive services differ so be sure to check on their pages! 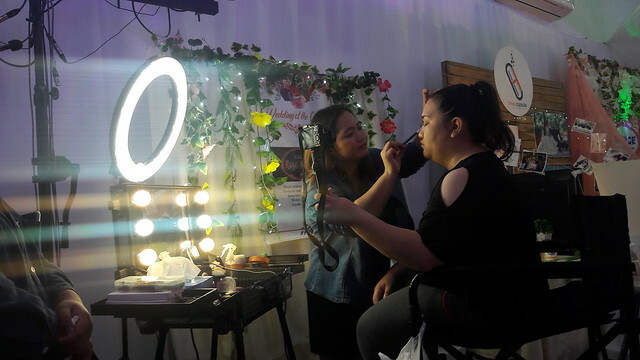 If you are already set and just need to hype up the looks of your entourage, here are a few of the make-up artists that you might be interested. 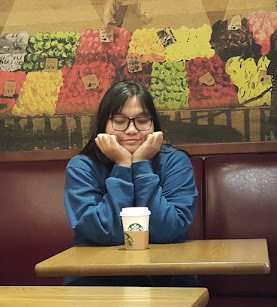 Hanna Pechon, Rose Pedayo and Aileen May. 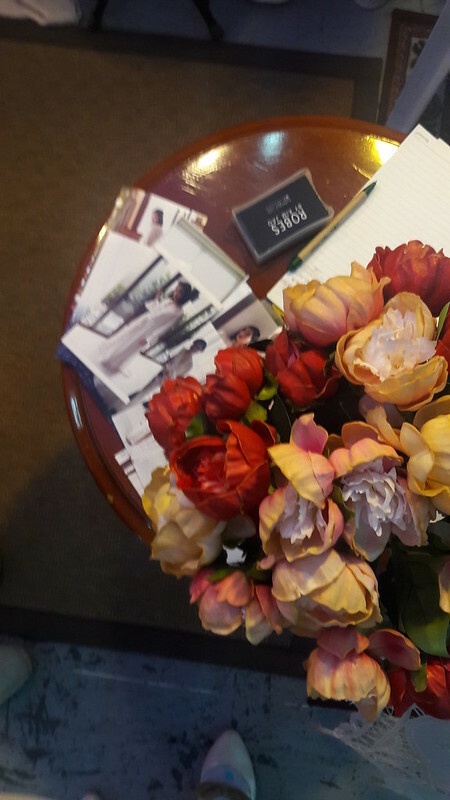 Photo is the mainstream for keeps during wedding but it doesn’t end there, technology changes from time to time so the design of the photos differ. 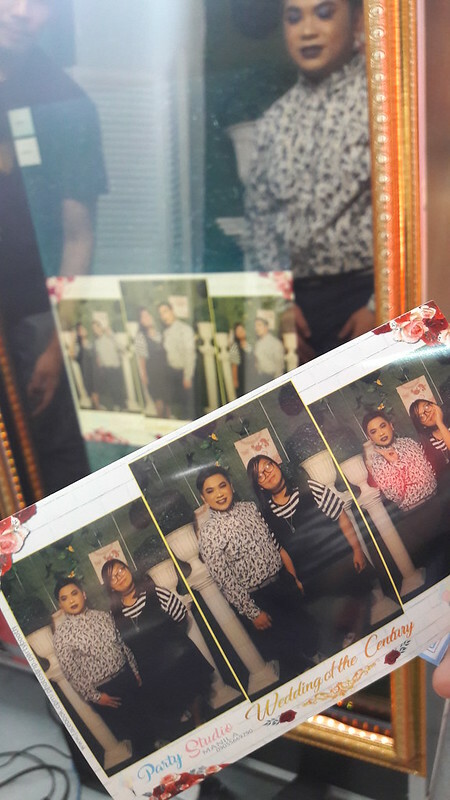 For Party studio, they showed their mirror style technology for photo takings just like this one! You only need to look at the mirror and the timer would start once you click it! Probably the most precious among the list that must be prepared is the wedding ring, check on Matus Jewelry for their sophisticated designs! Le Chef by Billy King provides world class service not just on for weddings but also for other events. 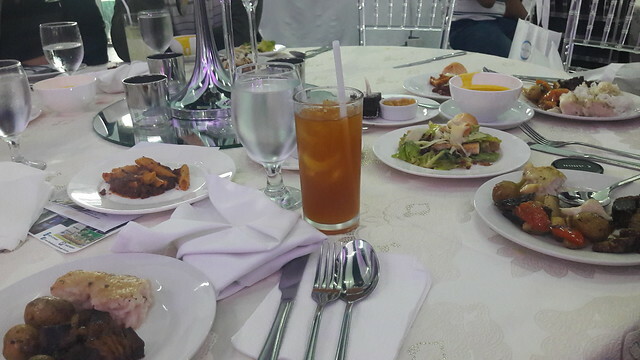 Attendees were given a taste test for their menu and I have to agree that it’s high quality enough to make your wedding even more special. 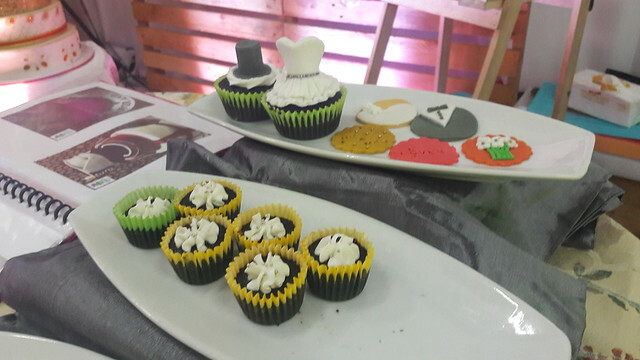 Topping it off with all the needs for the wedding, here’s one that would highlight it all, the cakes! 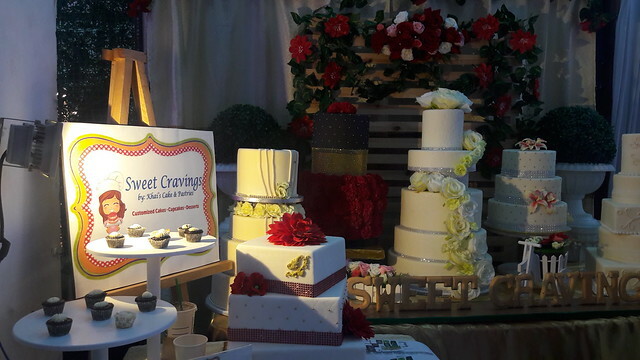 For cakes and some sweet talks, check on these suppliers! 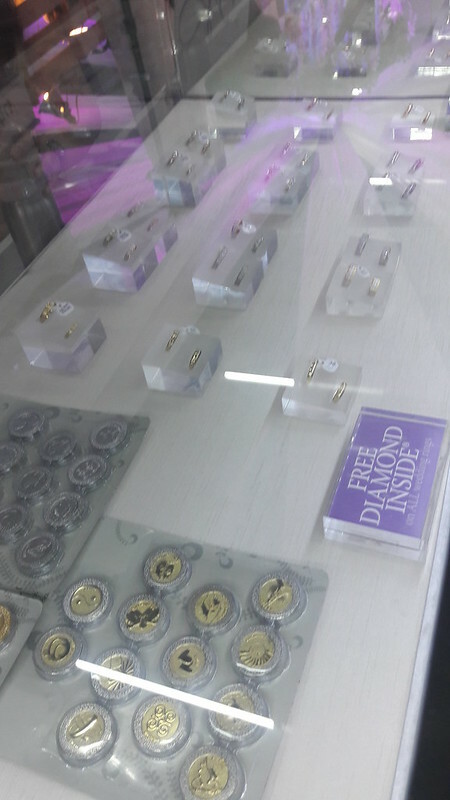 You are now all set! The only thing that’s left to do is to live happily ever after.